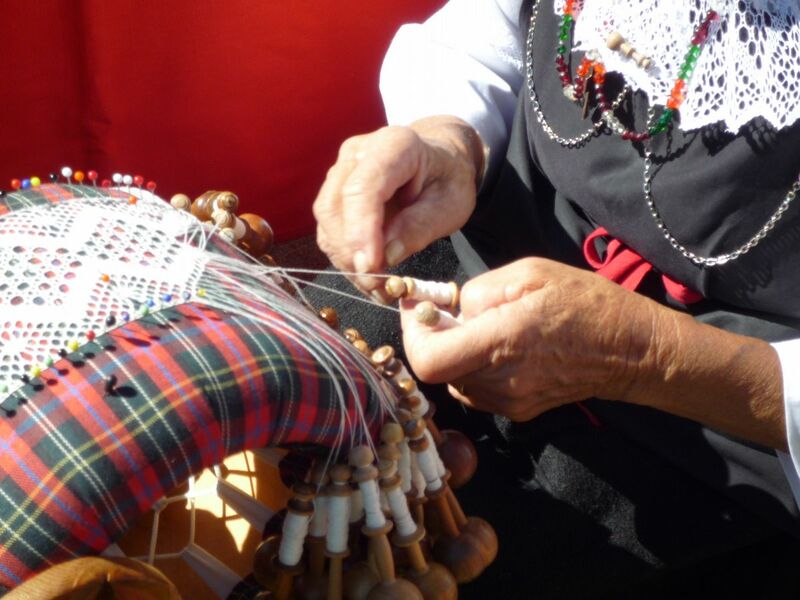 Bobbin lace has a long history with roots that stretch back into the distant past, spanning four centuries with its subtle patterns. 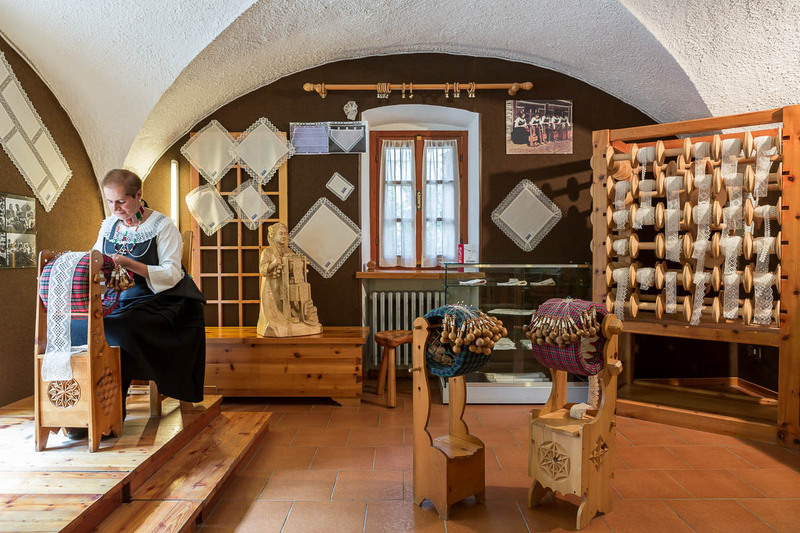 In 1665 a group of Benedictine nuns fled to the Aosta Valley from the monastery in Cluny and were housed in different towns in the region, where they taught local women the art of bobbin lace work.  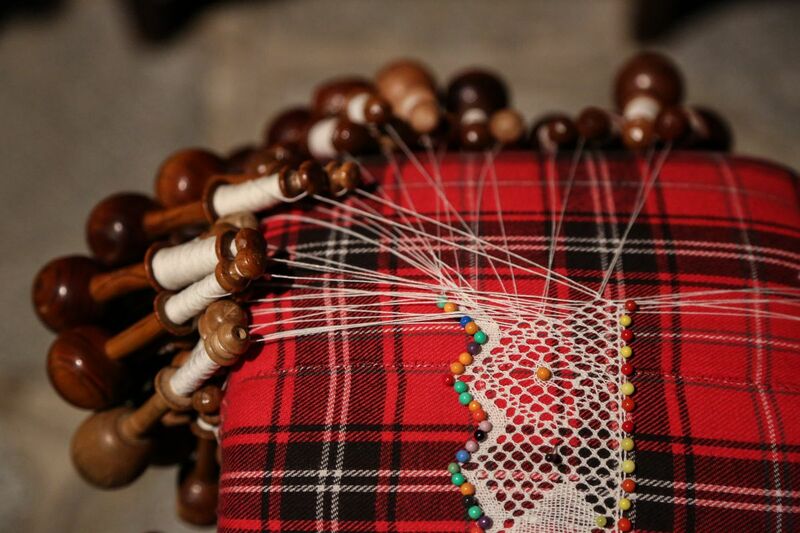 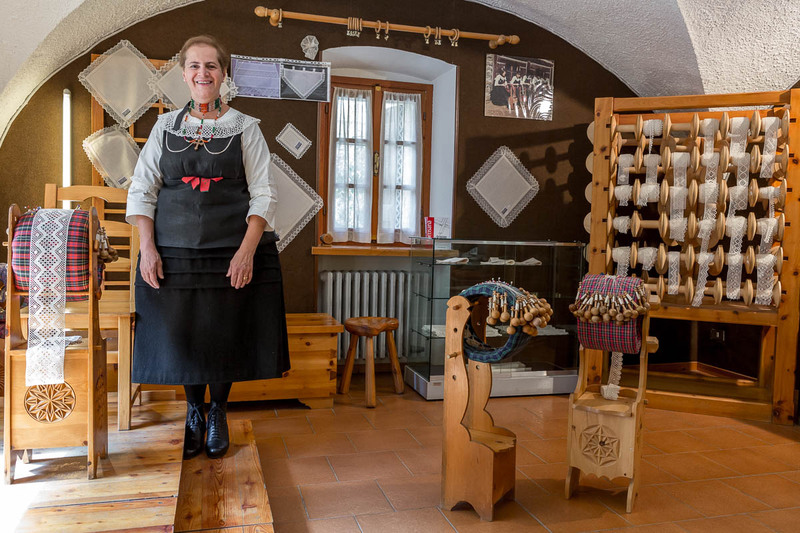 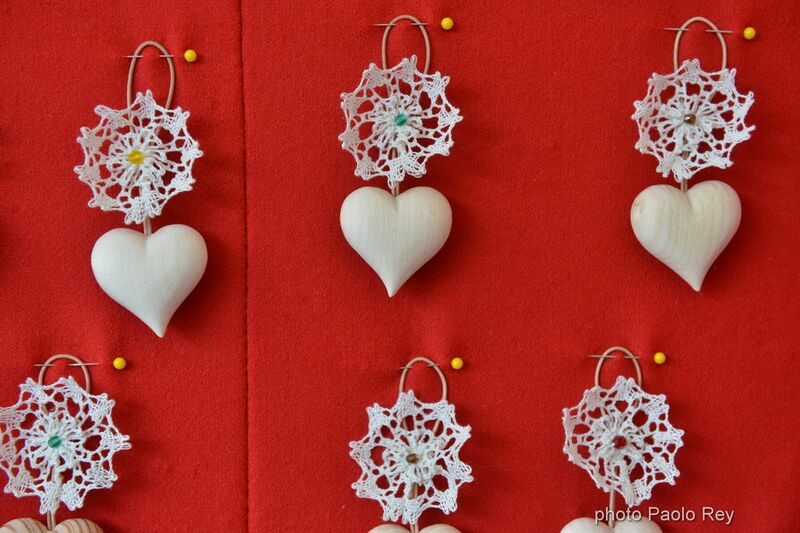 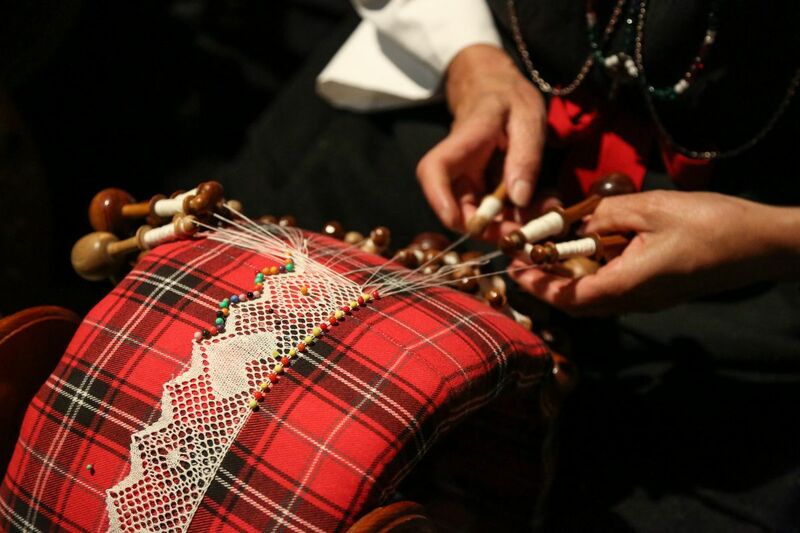 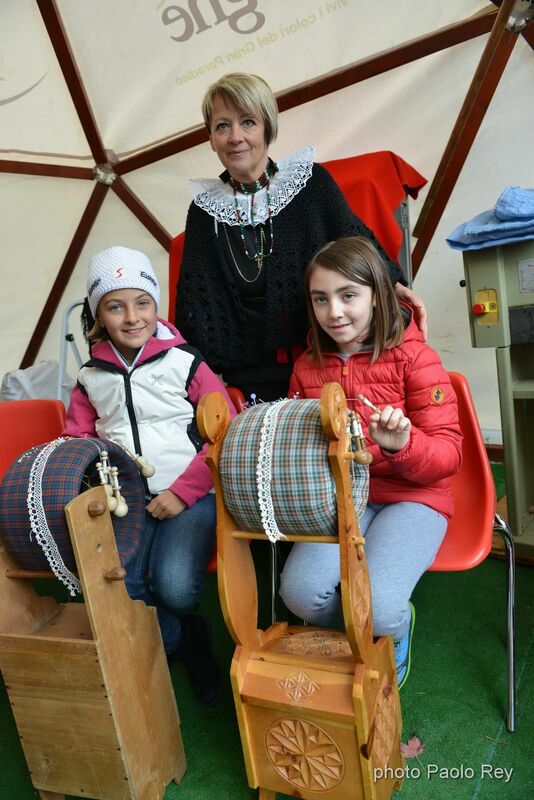 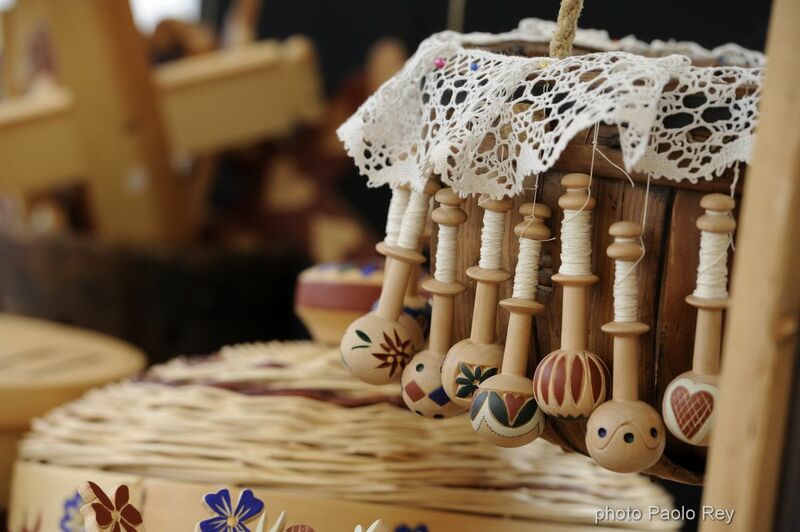 Having miraculously survived to the present day, the art of bobbin lace is the best example of how strongly linked the people of the Aosta Valley are to tradition. 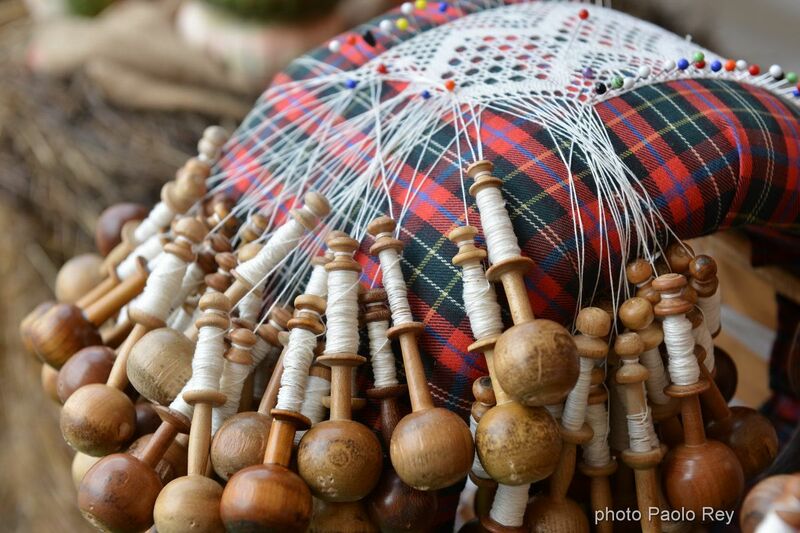 The skillful lacemakers weave intricate motifs by deftly maneuvering the bobbins on the circular cushion of lace, creating beautiful works of art depicting stylized animals, flowers and motifs of the past. 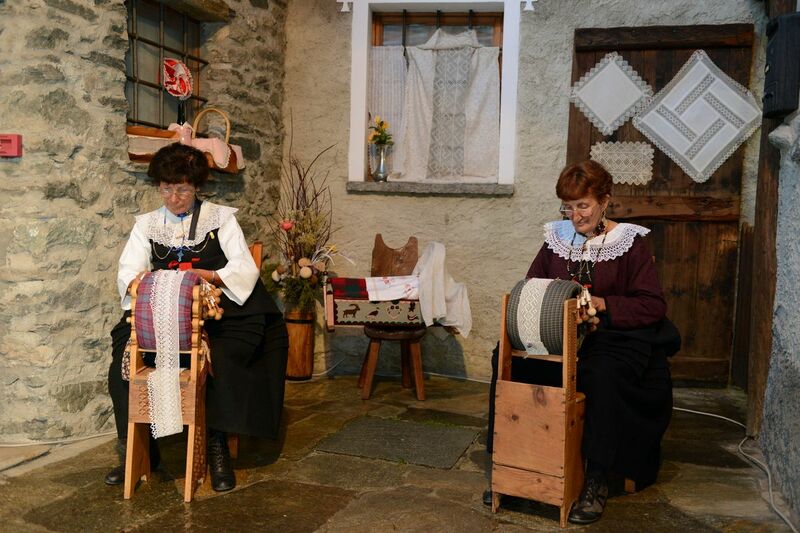 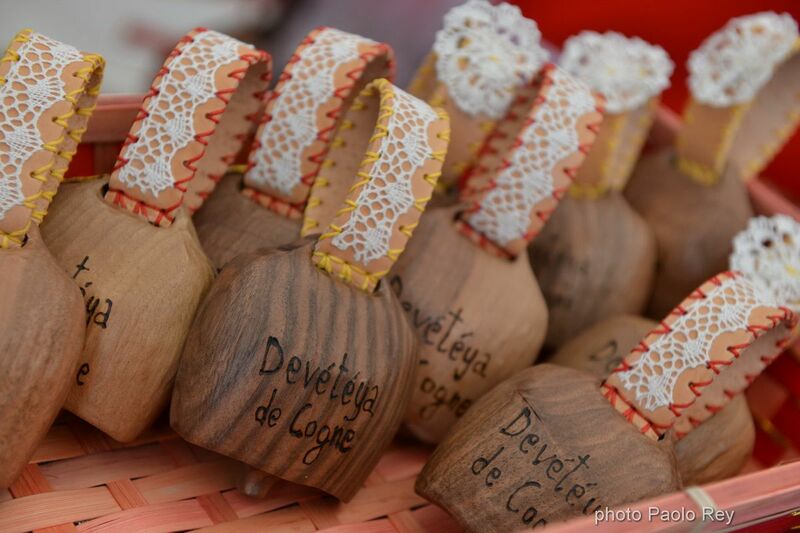 Today Cogne counts 40 lacemakers who form a Cooperative, with an annual production of about 1,500 meters of lace of exceptional quality.